Need a coat this Winter? It's starting to get cold out there! We want to make sure you and your family keep warm this winter. 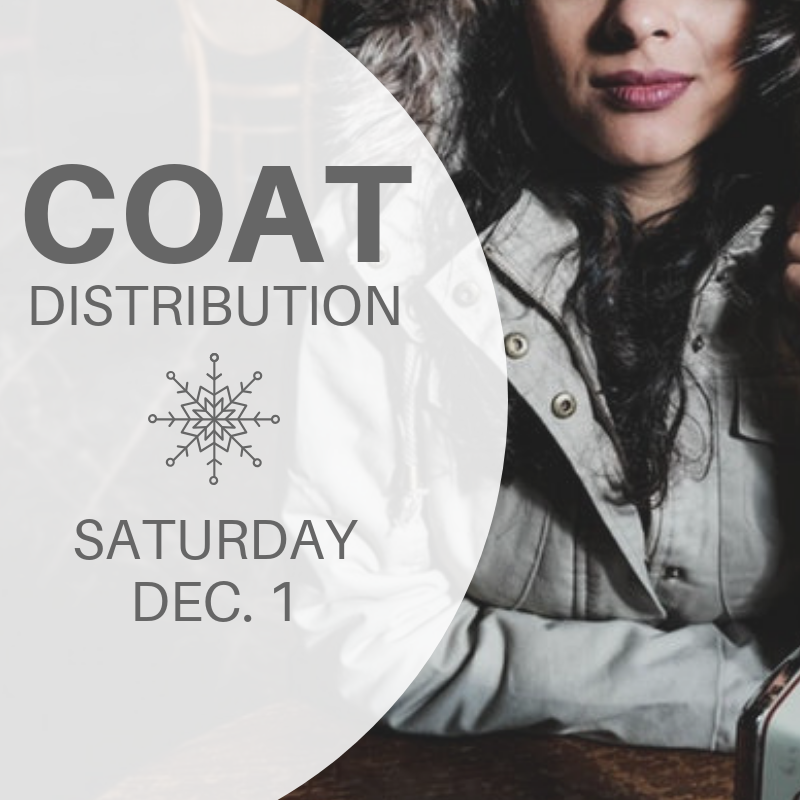 Join us for our free coat distribution this December! We have coats of all sizes that we will be giving away at absolutely no cost to you. We'll also have coffee, hot chocolate, and doughnuts for you to enjoy. Simply register below. *This event is absolutely free. Coats will be distributed on a first come first served basis and are available while supplies last. Swerve is a new church in the neighborhood of Bushwick in Brooklyn. We'd love to connect with you this Sunday! Join us at 88 Woodbine St. every Sunday at 11 AM.